London multi-instrumentalist, singer, and composer Cosmo Sheldrake released his debut full-length album earlier this month: The Much Much How How and I. The album shows the strong hand that Cosmo has on pop composition. Each of the fourteen songs on display are, in their own way, interesting, emotive, and full of ear hooks. I say “pop”, but the reality is deeper than that. Although many songs would definitely qualify as such, they are conveyed through a lush orchestration and a firm indie folk vibe; in the end, they are more than the sum of their parts. The fact that “their parts” is but one man only adds to my stupor. The Much Much How How and I is an album that you can go through countless times and enjoy every second of it. If I were to make some dangerous comparisons, I’d say that the orchestration sometimes remind me of Sufjan Stevens’ BQE and other orchestral moments, while it also hearkens back to the amazing Outerboros, by Dougmore. 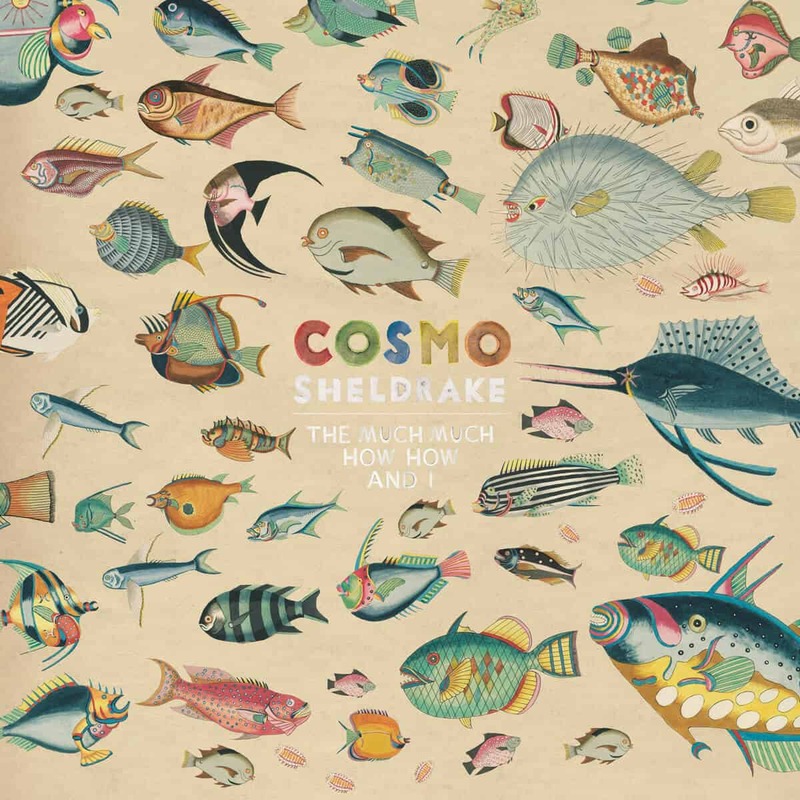 Cosmo Sheldrake landed an unbelievable album. It’s creative, thorough, and enjoyable on the long run. As an added bonus, you won’t need to hide in your bunker to listen to it like you do for all the black midi youtube videos you watch.